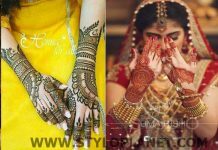 We have always found that Pakistan and India have so many similarities, as they are neighboring countries, so that they have to bear lots of thing together like trends, culture, clothing and ethics too. 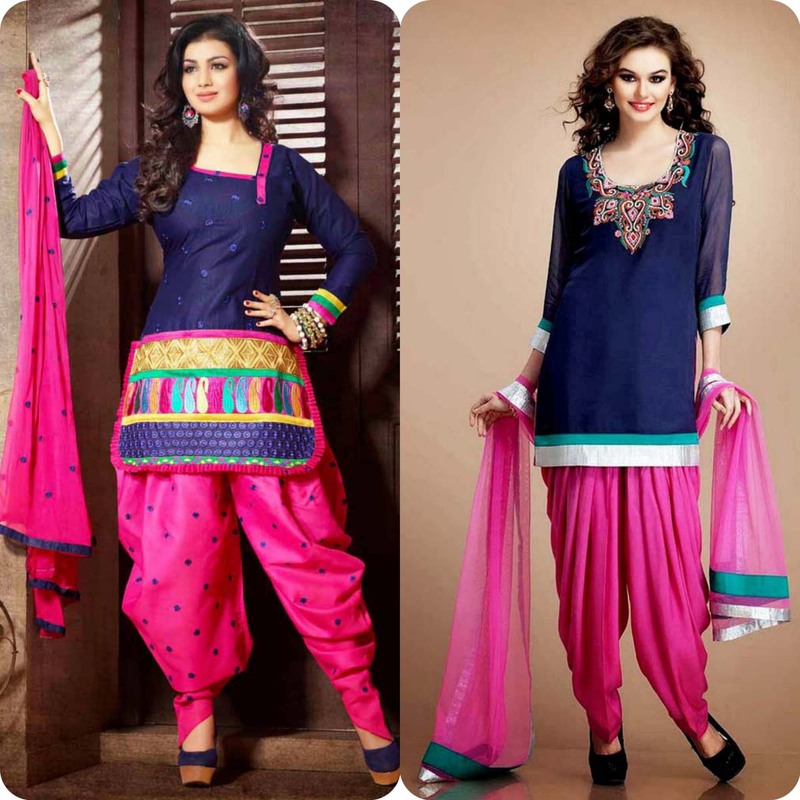 Be it clothing of women or men, it is quite same in both countries. There is lil bit difference between the clothing line of these two countries, and that change is just because of change in religion. 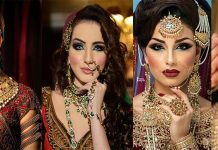 Still ethic, culture, traditions and clothing is almost same. Both of them have them have different provinces but Punjab is same among them. People from Punjab have so many mutual things and interests to share. People of Punjab both are fumy nature and enjoy rituals. 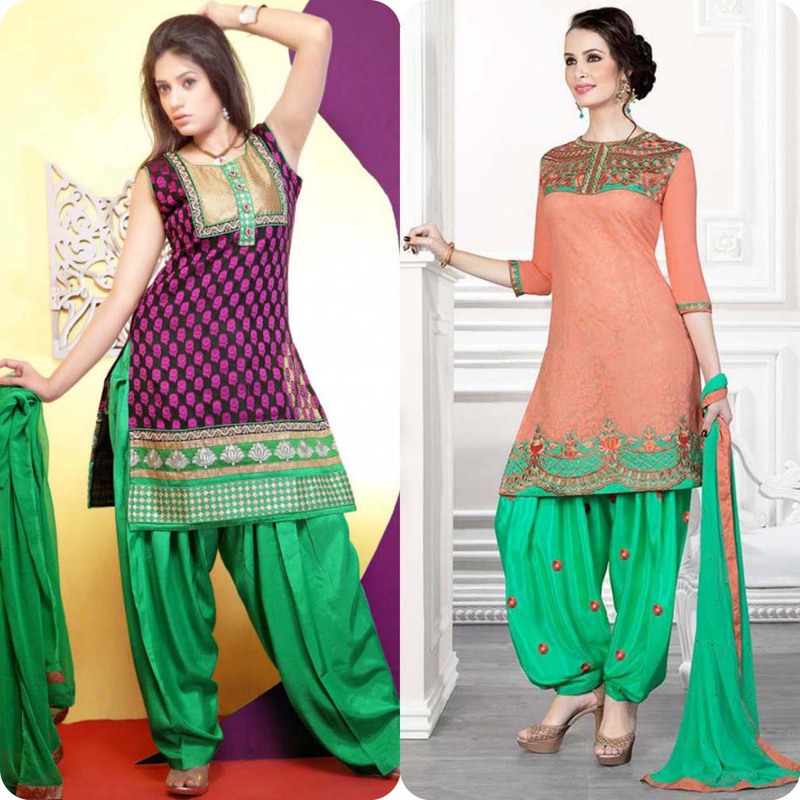 When it comes to clothing and dressing, Pakistan and India have same interest, especially among young girls. 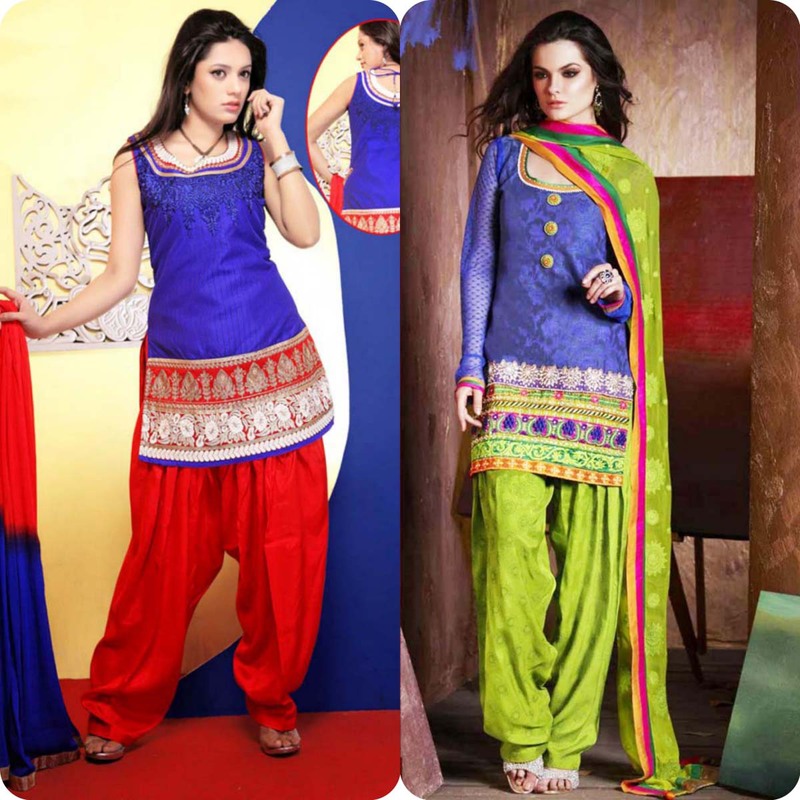 Punjabi girls are so colorful and conscious about their dressing. They always love to wear stylish and fancy dresses. 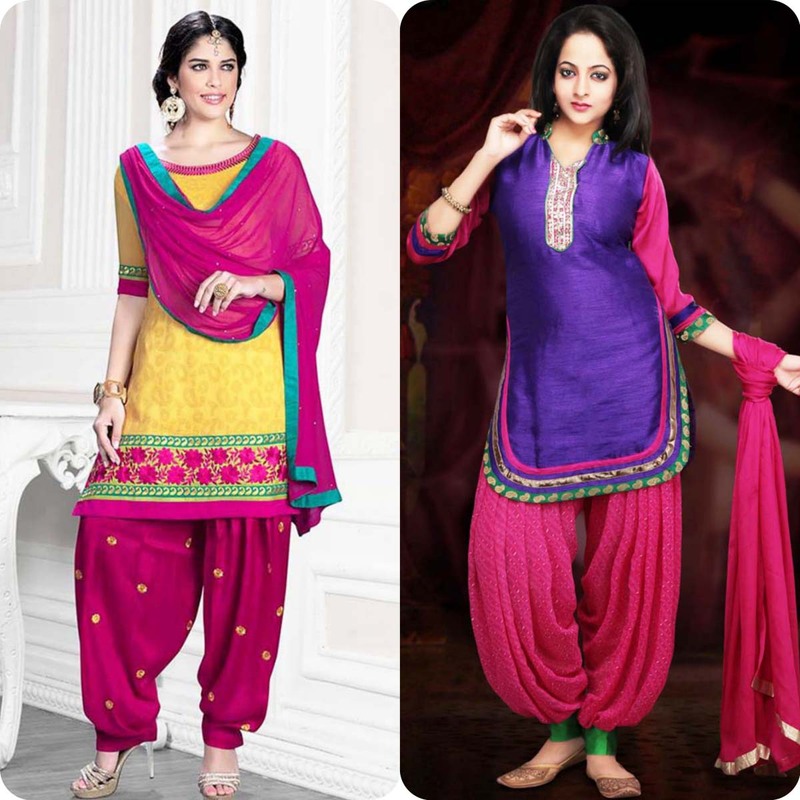 The famous apparel of Punjab is Ptiala Shalwar Kameez. 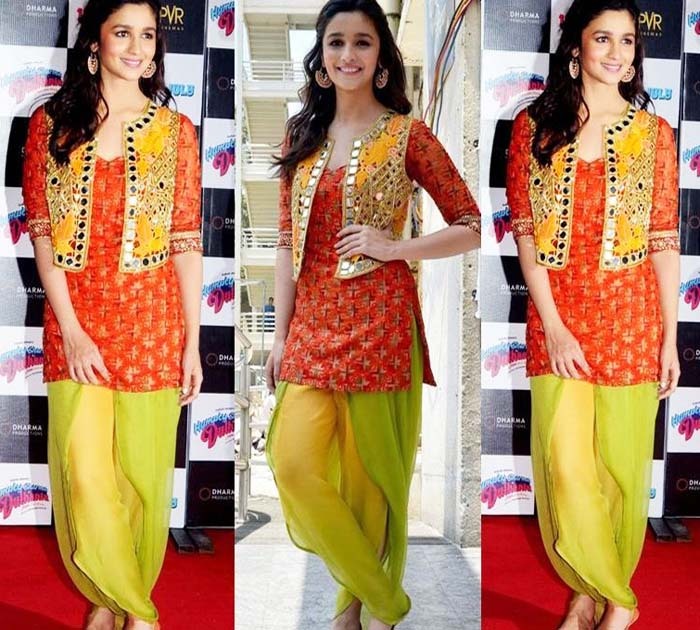 This dress have lovely drape and stunning look. 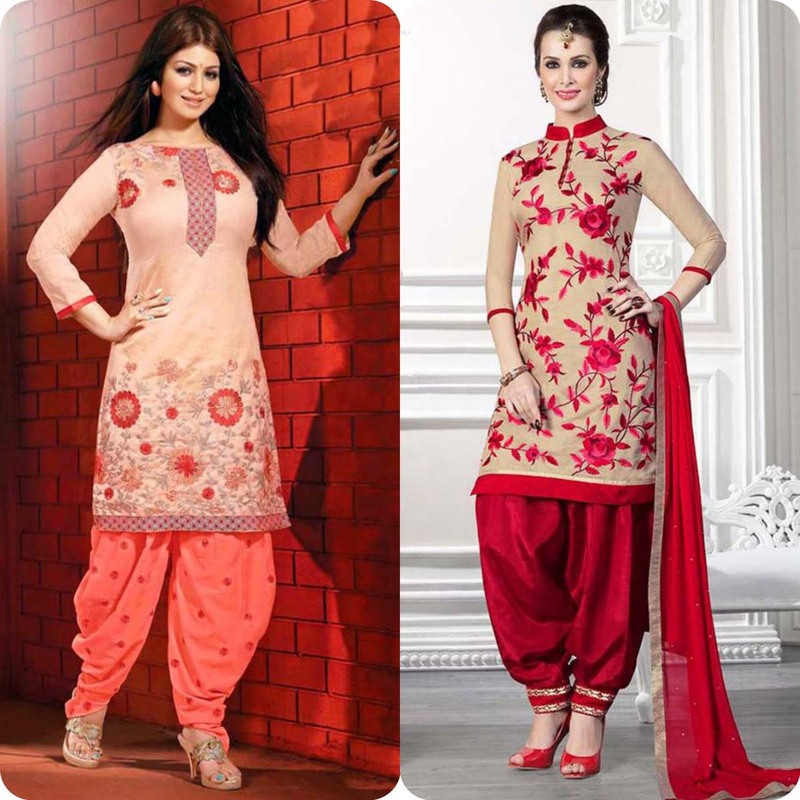 Here is shown Latest Pakistani and Indian Patiala Shalwar Kameez2016-2017 Suits Designs. 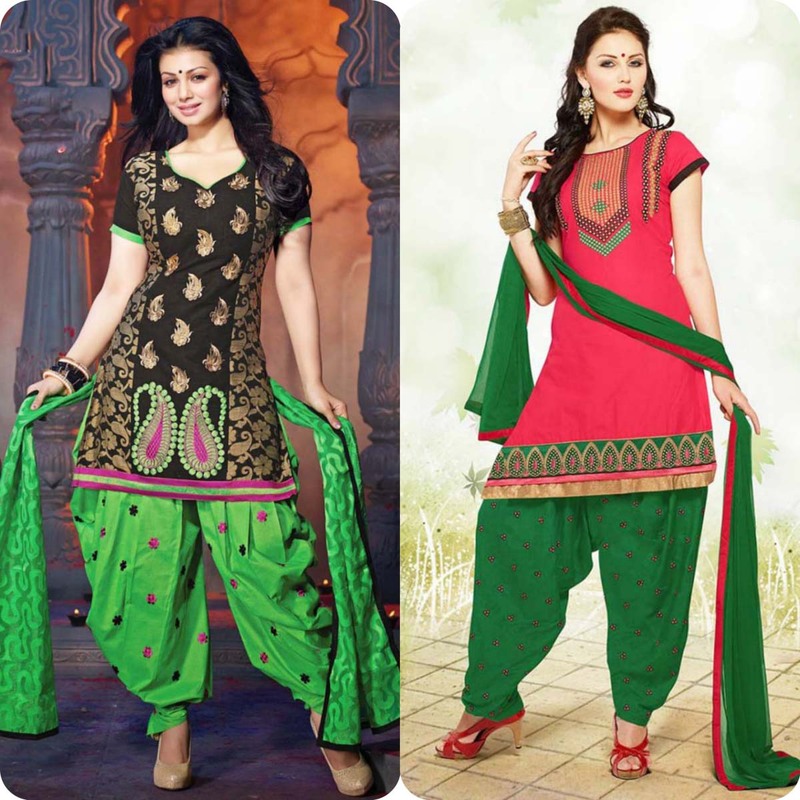 The latest fashion trend of patiala shalwar kameez is basically gives stunning look to young, smart and pretty girls. 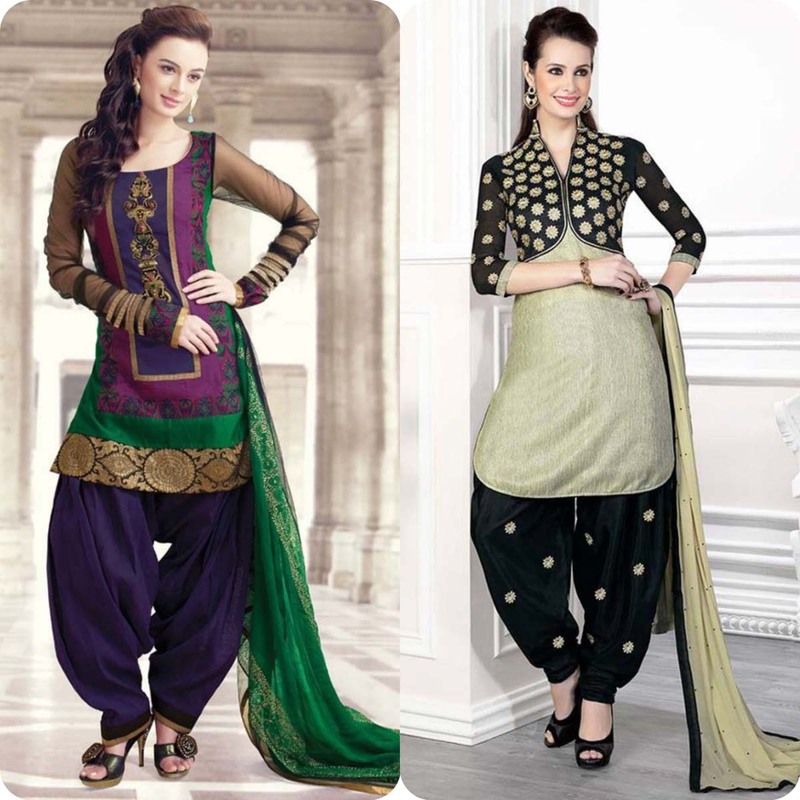 The outfit contains flowing drape that have fall on hip. 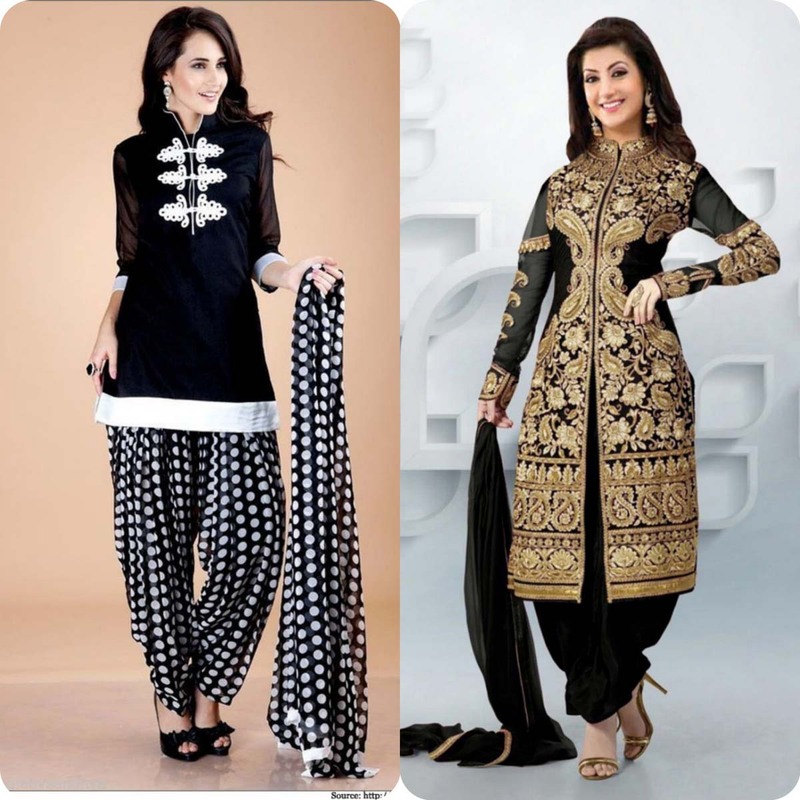 With Shalwar you can wear short shirt or long shirt till the knees. 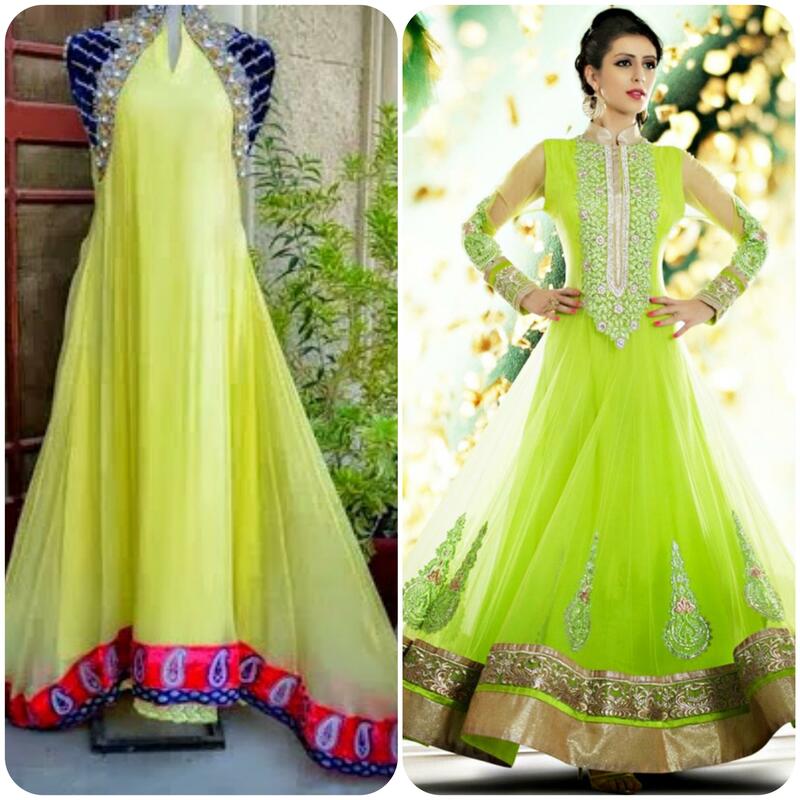 This dress designs is always loved by bunch of girls especially among school or college going girls. 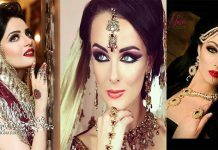 Girls love to wear this apparel on religious omens, festivals, weddings, parties and some other event. Ladies can stitch shirt in line cut or straight cut style. 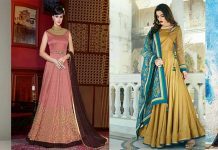 While designing this dress girls love to highlight hemline or neckline, so they add there embroidery to enhance glare and elegance. 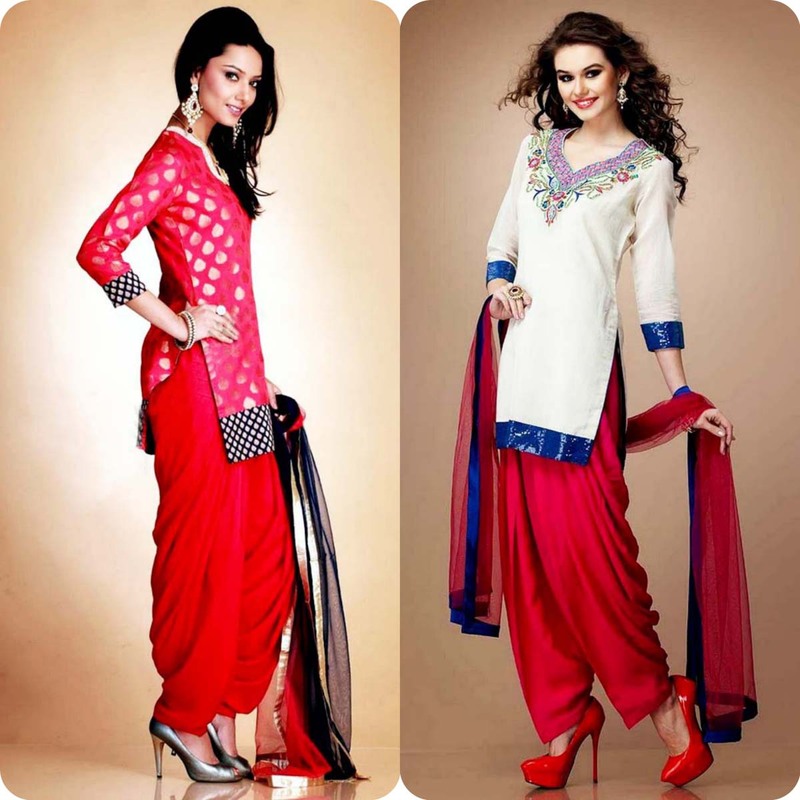 In terms of styling and fashion, this dress have got high repute in fashion industry. 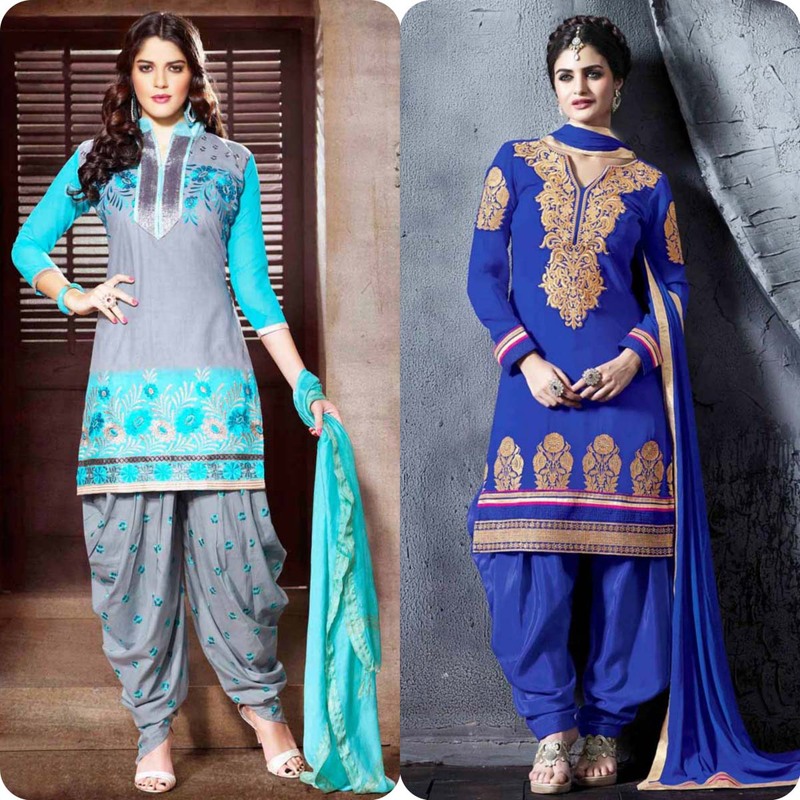 Ptiala apparel is famous in terms of comfort as this is looser, wider and drapey. They always beat fashion to being stylish. You can use bright and chic colors to make it more funkier. 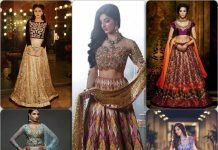 You can use it with pain or embroidered fabric like plain kameez can be worn with printed bottom, or with plain bottoms mirror work or embroidery work shirts on neckline, border and sleeves. 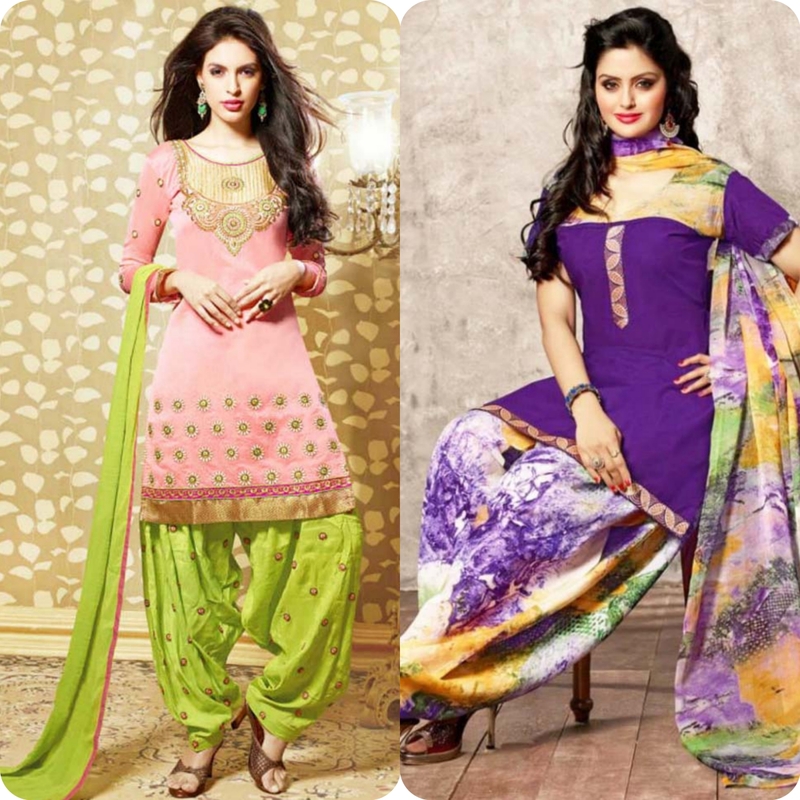 When you come to choose color, you have to select pastel and bright colors like green, pink, yellow, blue, orange etc. 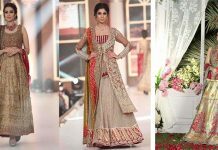 Image gallery of Stylish Patiala Shalwar Kameez Dresses Designs 2016’17 Collection for Pakistani and Indian Girls in bright shades is showcased below. 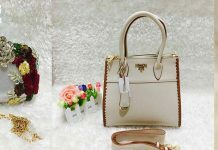 So have your glamorous look! 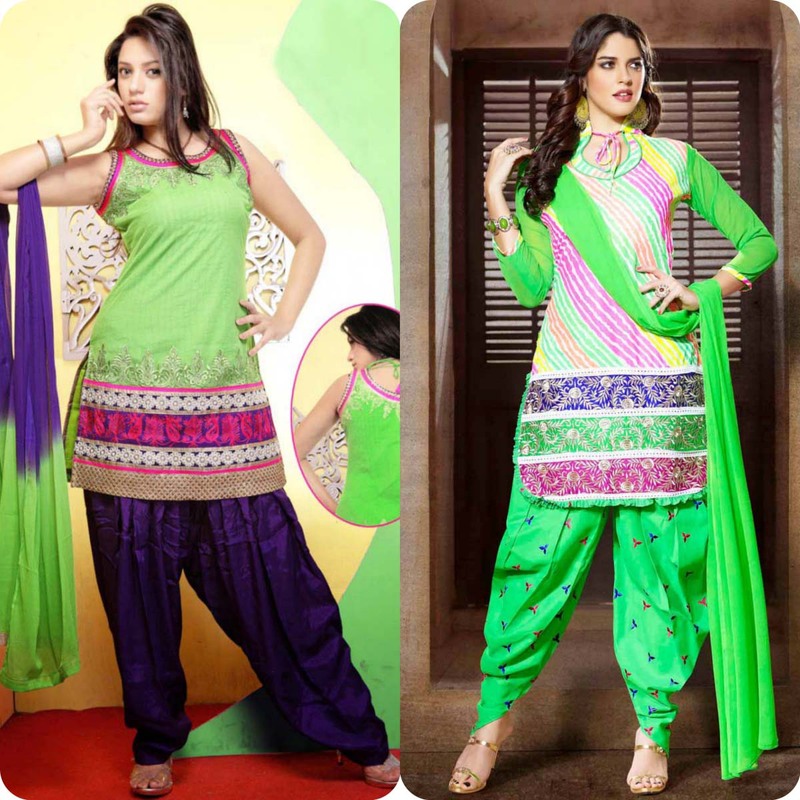 Ptiala apparel is famous in terms of comfort as this is looser, wider and drapey. They always beat fashion to being stylish. 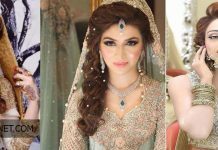 So visit this 2016'17 image gallery.